The future of freight is here and it is brought to you by LaneAxis. 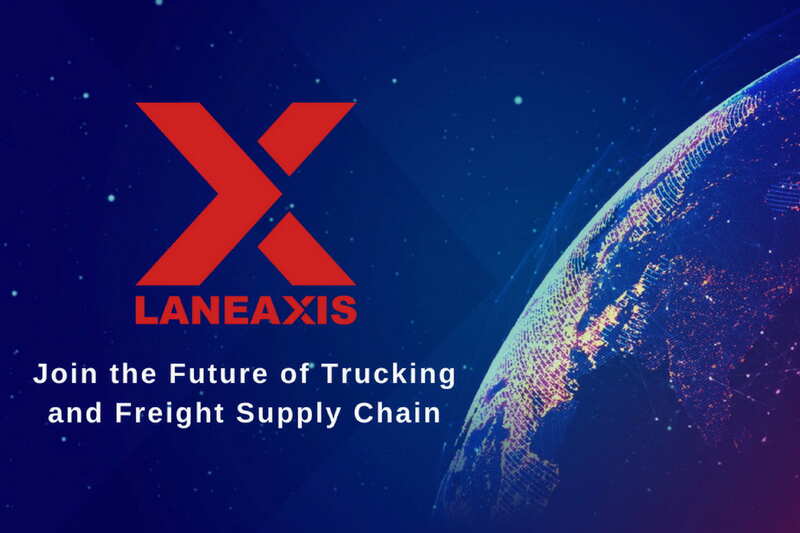 With its blockchain and big data capability, the LaneAxis platform will drive the trucking industry into the 21st century by providing vital and viable solutions to the sector’s everyday problems. The company’s team believes that the secure distributed blockchain networks and smart contracts are key to transforming shipping logistics and eliminating the inefficiencies that have dogged one of the largest industries in the U.S for decades. 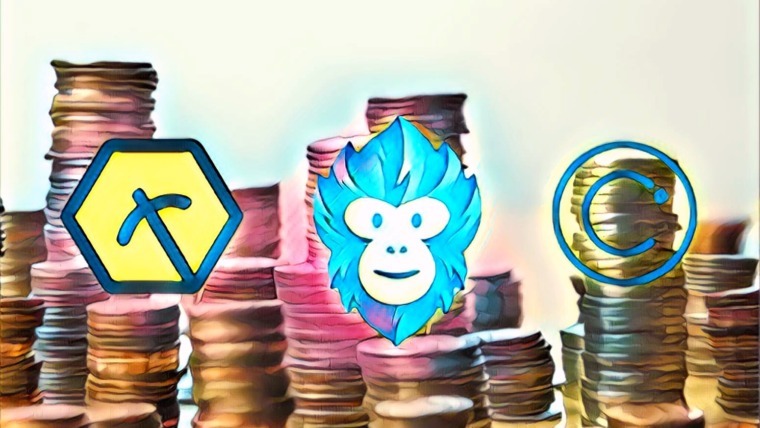 Considering that many in this sector still operate using fax machines, emails and phone calls, it is a no-brainer that the platform’s smart contracts stand to revolutionize the entire sector. The U.S. trucking industry generates over $800 billion annually: a quarter of the global $3.2 trillion market. But despite its massive scale, the sector is plagued with serious and deep-rooted problems. 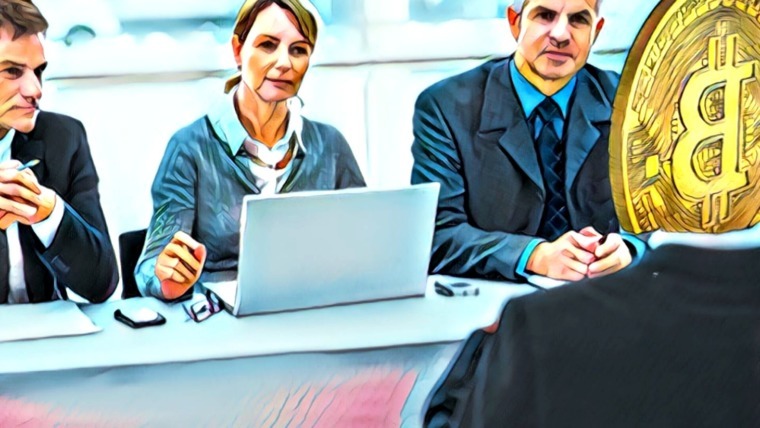 A persistent lack of technological advancement continues to cost the sector time and money. For instance, over a million empty trucks cross the U.S each day. If each truck gets 5.5 miles to the gallon, averages 55 miles per hour, and spends 6 hours on the road, that’s enough wasted fuel to power the entire grid of the U.S for 6 hours each day! 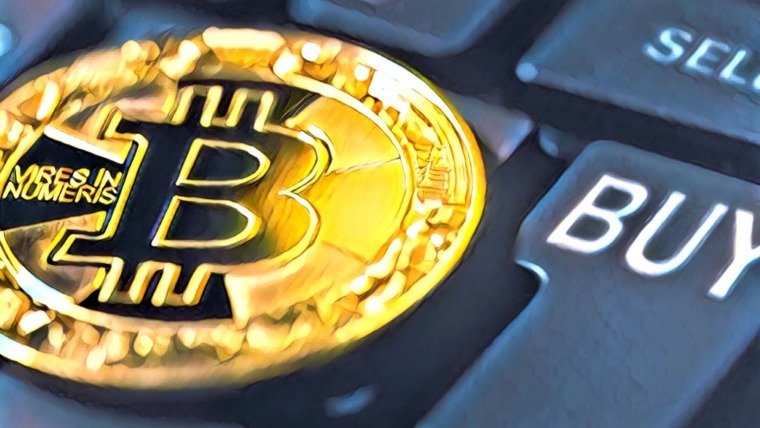 By employing LaneAxis’ blockchain-based solution, trucking companies will be able to minimize or eliminate their waste. The decentralized platform offers unique agility that will let the shipping and carrier industry quickly, securely and directly access and transmit crucial logistics information on the fly, thereby cutting out expensive intermediaries such as freight brokers. The ecosystem will support immediate payment for drivers upon delivery, up-to-the-minute order tracking, effective dispute resolution processes, safety and driver history records, trustworthy truck maintenance records and more. Shipping logistics will be transformed as procurement managers will be able to better guarantee that goods are delivered intact and fresh. Buyers will be able to monitor their shipments for potential damage on trucks and track the whereabouts of goods in transit from prior to pickup through final delivery. The platform will also help drivers by managing their physical and mental load. LaneAxis ensures driving hours are accurately reported and monitored, and also helps truckers find the best and most efficient routes, which will speed up and cut the cost of deliveries – a definite benefit to both the services providers and the consumers. With optimized routes, there is less time spent idling and fewer empty trucks on the road, which will significantly reduce the trucking industry’s environmental footprint. It’s time for a major paradigm shift. LaneAxis has created patented software technology that will emerge as a game-changing solution. Our system offers a much needed technological quantum leap for the freight industry. Most importantly, our platform will empower smaller independent trucking companies, by helping them become more efficient and opening up new revenue-generating opportunities. The public presale of AXIS tokens is currently underway and will run until September 20, 2018. Various bonuses and discounts are offered for early supporters. The first tier of the company’s full public sale kicks off September 21 and continues until December 21.